Efficient performance of a wastewater treatment plant largely depends on optimal process control. Owing to their complexity and nonlinearity, such processes are difficult to control. 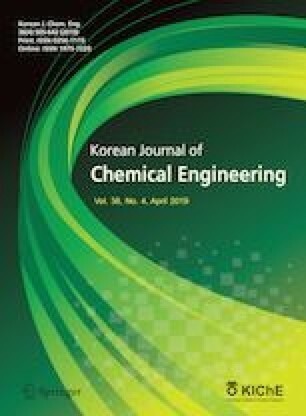 In this study, relay auto tuning method is analyzed to design of a proportional integral derivative controller for the activated sludge biological process. The process is estimated as a first-order process with time delay. The key control variable in wastewater treatment is the concentration of dissolved oxygen during the aeration process. The influence of higher order harmonics on the system critical values is considered during the design using preload relay and a modified two-step relay. The system performance was evaluated for both servo and regulatory mechanisms. In addition, the designed controller was tested in the presence of noise for the robustness analysis.